Paolo Cherchi Usai provides a comprehensive introduction to the study, research and preservation of silent cinema from its heyday in the early 20th century to its present day flourishing. He traces the history of the moving image in its formative years, from Edison’s and Lumière’s first experiments to the dawn of ‘talkies’; provides a clear guide to the basics of silent film technology; introduces the technical and creative roles involved in its production, and presents silent cinema as a performance event, rather than a passive viewing experience. 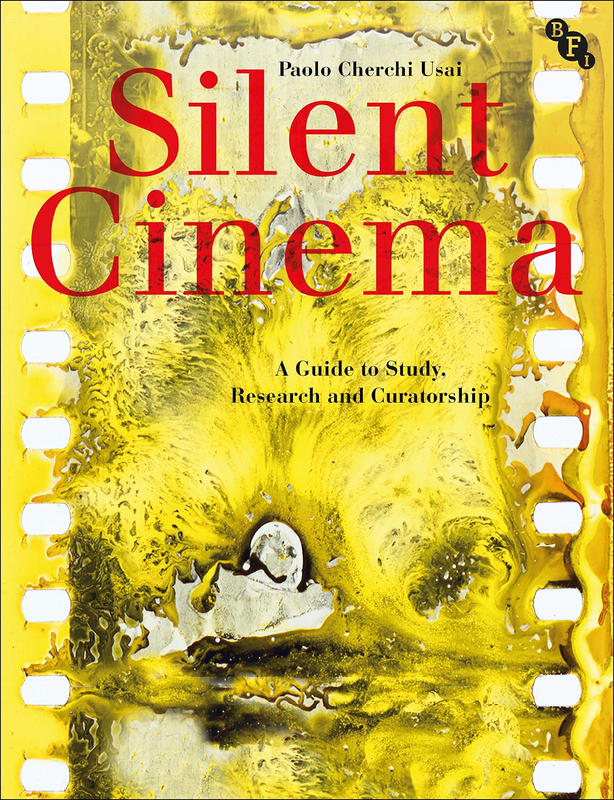 This new, greatly expanded edition takes the reader on a new journey, exploring silent cinema in the broader context of technology, culture, and society, from the invention of celluloid film and its related machinery to film studios, laboratories, theatres and audiences. Among the people involved in the creation of a new art form were filmmakers, actors and writers, but also engineers, entrepreneurs, and projectionists. Their collective efforts, and the struggle to preserve their creative work by archives and museums, are interwoven in a compelling story covering three centuries of media history, from the magic lantern to the reinvention of silent cinema in digital form. The new edition also includes comprehensive resource information for the study, research, preservation and exhibition of silent cinema.